Your website is available in several languages; that’s all very nice. But did you hire a website localization service? No? Well, you should consider it, assuming that your goal is to expand your offering to new markets. Expand your business horizon and create and effective nexus for potential clients. Do you want to sell your products abroad? Then localizing your website into several languages is extremely important. 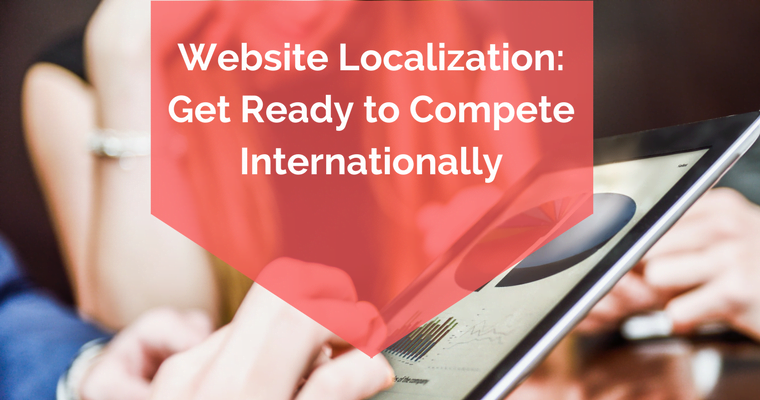 Let’s put it in simple terms: localizing your website means adapting all of its content so that it’s compatible with a particular market or audience. Expanding your business: more markets, more clients, more sales. With website localization, you will enable your marketing strategy to reach its international potential. Brand insertion: design, language, image, reputation—your brand does everything. Localizing your website will make it possible to adequately incorporate your brand (which represents your values and promise) in a given market. Risk reduction: with automatic translations by Google Translate, there’s always the chance that a faulty translation will lead to you publishing offensive or incorrect translations. Getting it done by a professional will sidestep the problems and the risks. I told you it was essential. Offering your services on a foreign market without using this professional service means going without protection, without a truly global strategy. And you want to succeed, don’t you? Then think about it. 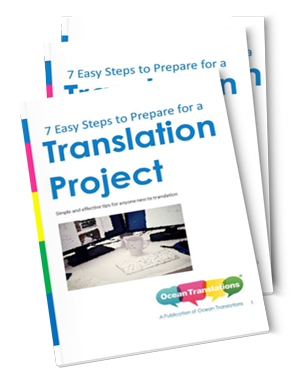 Get in touch with your translation agency. Explain your goals and expansion plans. In most cases, agencies like ours have specialized teams that are ready to help you. So, take another look at your marketing plan and make space for website localization. You won’t regret it. Get established in other markets, and do it the right way.